Dysautonomia is not rare. Over 70 million people worldwide live with various forms of dysautonomia. People of any age, gender or race can be impacted. There is no cure for any form of dysautonomia at this time, but Dysautonomia International is funding research to develop better treatments, and hopefully someday a cure for each form of dysautonomia. Despite the high prevalence of dysautonomia, most patients take years to get diagnosed due to a lack of awareness amongst the public and within the medical profession. 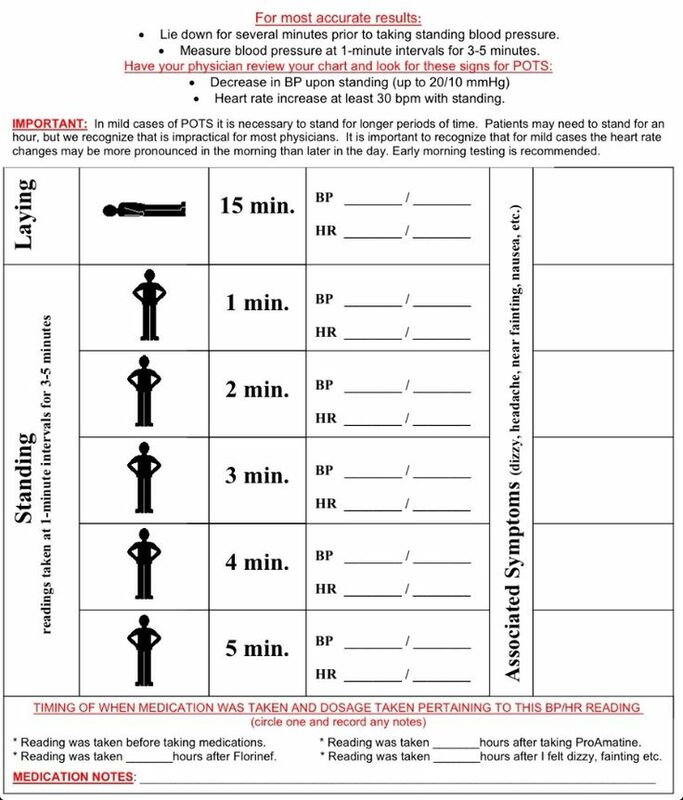 Postural Orthostatic Tachycardia Syndrome (POTS) – estimated to impact 1 out of 100 teenagers and, including adult patients, a total of 1,00,000 to 3,000,000 Americans. POTS can cause lightheadness, fainting, tachycardia, chest pains, shortness of breath, GI upset, shaking, exercise intolerance, temperature sensitivity and more. While POTS predominantly impacts young women who look healthy on the outside, researchers compare the disability seen in POTS to the disability seen in conditions like COPD and congestive heart failure. 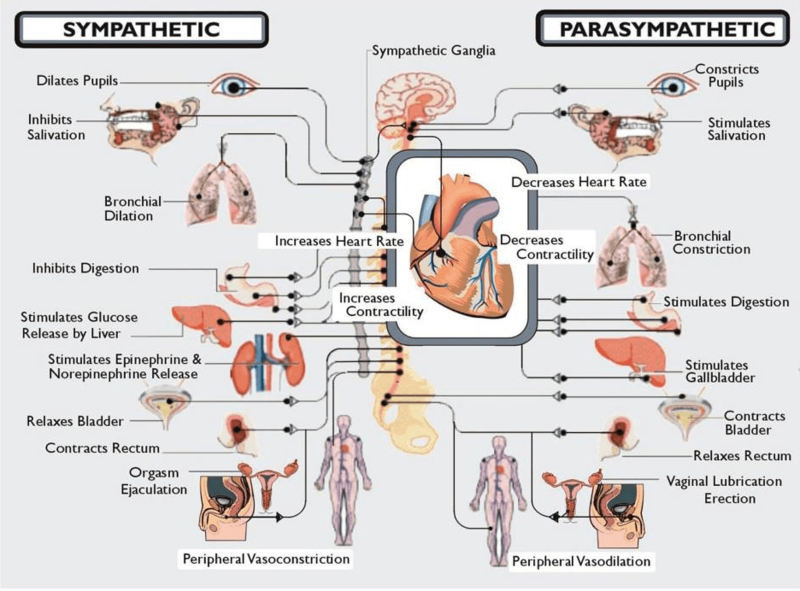 Neurocardiogenic Syncope (NCS) – NCS is the most common form of dysautonomia, NCS impacts tens of millions of individuals worldwide. Many individuals with NCS have a mild case, with fainting spells once or twice in their lifetime. However, some individuals have severe NCS which results in fainting several times per day, which can lead to falls, broken bones and sometimes traumatic brain injury. Individuals with moderate to severe NCS have difficulty engaging in work, school and social activities due to the frequent fainting attacks. Multiple System Atrophy (MSA) – MSA is a fatal form of dysautonomia that occurs in adult ages 40 and up. It is a neurodegenertive disorder with some similarities to Parkinson’s disease, but unlike Parkinson’s patients, MSA patients usually become fully bedridden within a 2 years of diagnosis and die within 5-10 years. MSA is considered a rare disease, with an estimated 350,000 patients worldwide. There is currently no cure for dysautonomia, but secondary forms may improve with treatment of the underlying disease.4There are some treatments available to improve quality of life, both with medications and lifestyle changes/adaptations, but even using all treatments available, many dysautonomia patients experience disabling symptoms that significantly reduce their quality of life. Here’s some monitoring and tests you can do at home if you suspect that you may have Dysautonomia. Or you can use this one I found on Pinterest. It has directions as well.